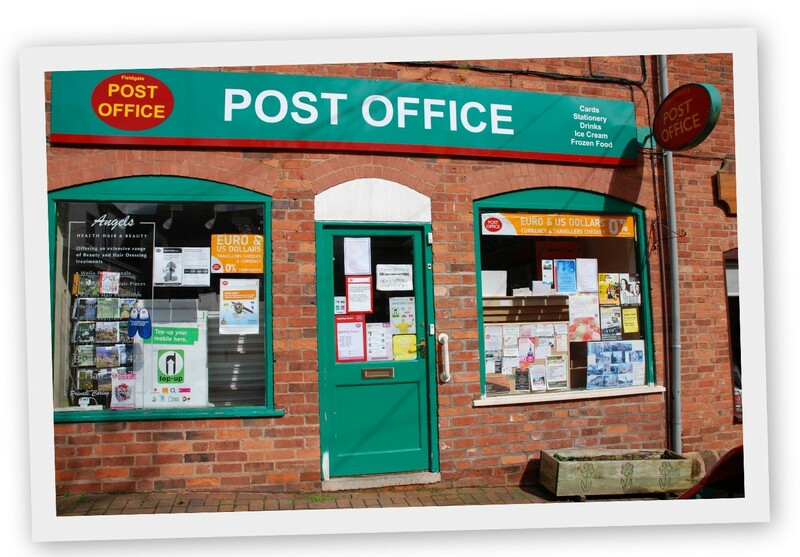 Superb post office, heartly recommended. I actually feel like a customer they give that personal touch. A little bit of old England!